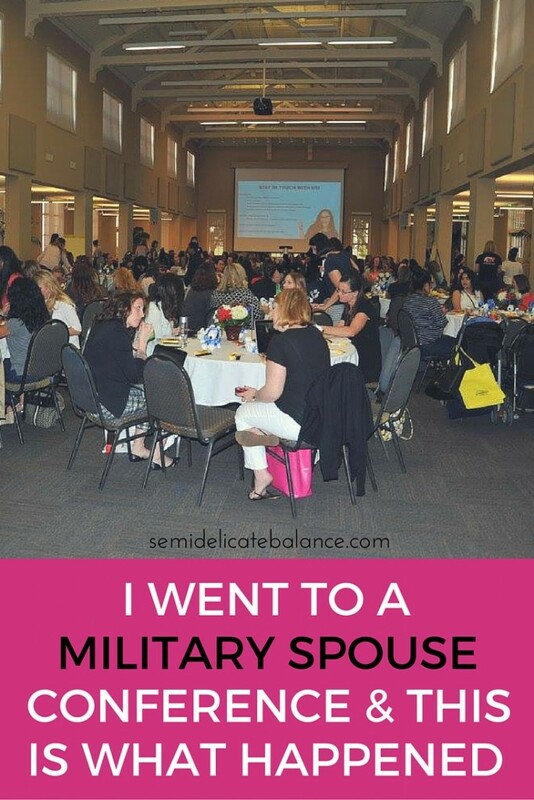 What in the world is a military spouse conference? I thought “Is it going to be like an FRG meeting? Is it like a family day?” I think most modern military spouses and significant others tend to view these types of events as “mandatory fun”. However, in this case, the invitation and facebook ads intrigued me. So I went to the Military One Click’s website to investigate further. So I put in some leave time at work and then headed to the venue at San Diego, CA. I mean a free event with free food, and free activities at our current duty station? You really don’t have a good reason to say no to that. Check-in was a breeze, and USAA was there offering swag bag with some free chotchskis, and also a giveaway. There were already so many people by the time I arrived. I asked one of the event planners and they told me that the event was fully booked and they were expecting over 250 people. That kind of turnout for a first ever event like this is incredible, I thought. After a light breakfast, it was time for events. 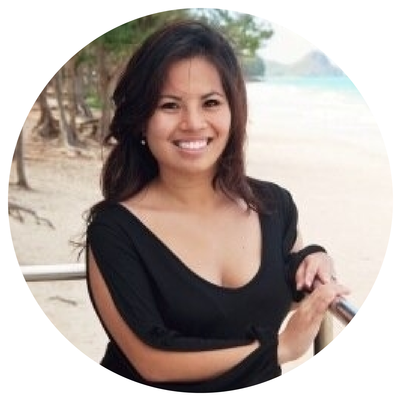 From the agenda, I noticed that they covered all types of subjects from marriage to employment to financial readiness. 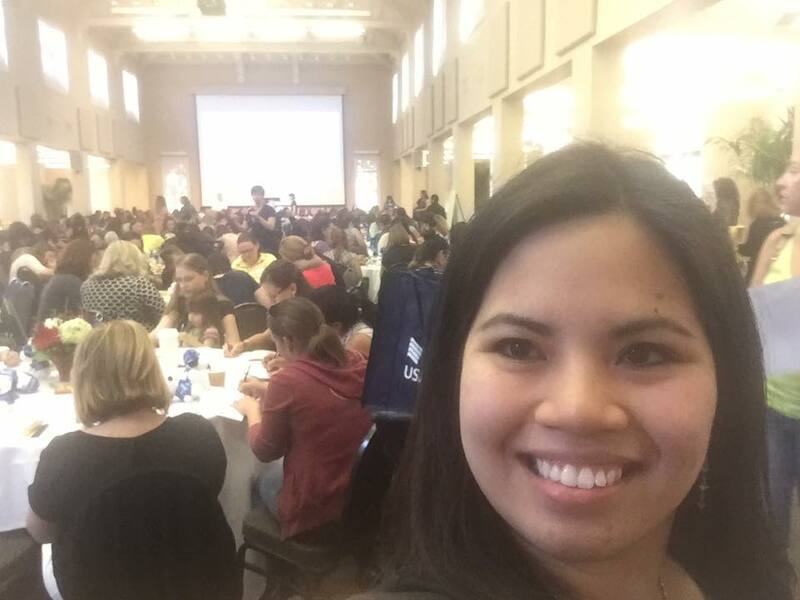 The attire was and environment was so casual and relaxed that you forget it was a “conference”, it was more a meet and greet with other local military spouses. And from one military spouse to another, we could all use more friends. The group activities were so much fun, and you can tell people were into it. There were also prizes given out through the day. (Good prizes, like ipads, and amazon gift cards, and spa baskets). So that gave people incentive to stay but I think they would have stayed regardless. I also loved that babies and strollers were welcome. We all know how hard it is to get childcare on a weekday. There were military spouses and significant others from all over southern California, I think the farthest one was from 29 Palms. The best part, is that the audience was just so diverse. There were male military spouses, young milsos, seasoned milsos, employed, SAHMs, Marines, Navy, Army. It was so amazing to see this group come together, network, and expand our little military family. The sessions were also interactive so you weren’t just sitting in one spot the entire time. They moved you around the room, so you could meet even more potential friends. You can tell the event planners just wanted the vibe to be casual and for attendees to have a no-pressure situation to make friends and connections that may be in similar situations. At the end of the day, I can’t tell you how many times I saw people exchanging numbers and facebook friend requests. The best news? 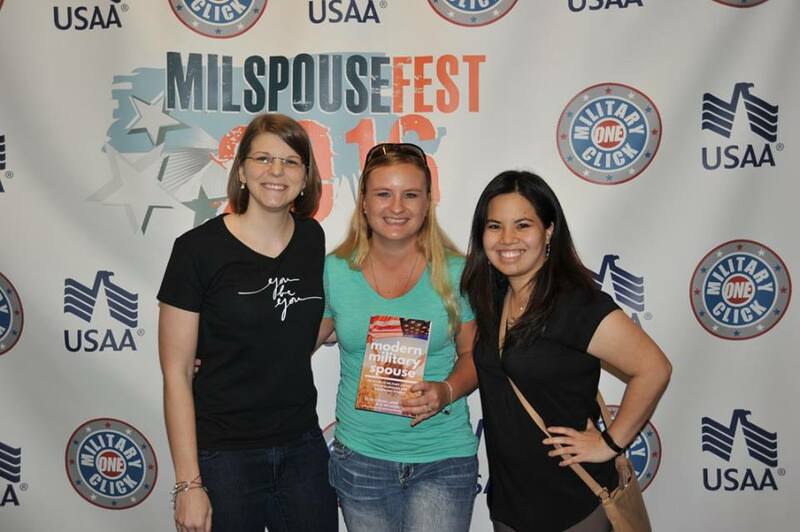 MilSpouseFest 2016 was such a success, they are taking this event on the road! So it may be coming to a duty station near you! Be sure to follow Military One Click on Facebook for the latest on their events.